The locality of my hero's home in my 1866 story is today in the middle of California’s Silicon Valley. This technological mecca which is about two hours drive from where I live is buried under concrete, houses, and business buildings although there has been an effort to preserve Alameda Creek with the development of hiking and bike trails and changes to water and wildlife management. Although there are a still a few agrarian areas, mostly the region is packed with people, highways and vehicles. The traffic is so dense most of the time that I avoid driving there during the work week daytime hours. It was not always so. Go back 150 years and the region was oak-covered foothills descending into the valleys next to the eastern shore of the San Francisco Bay. Alameda Creek, forty miles long, is the third largest tributary to San Francisco Bay (after the Sacramento and San Joaquin rivers). The Alameda Creek watershed is the geographic area drained by Alameda Creek and its tributaries, encompassing more than 680 square miles of the East Bay. View looking upstream at Alameda Creek in the portion of the flats of Niles where it has emerged from the Niles Canyon courtesy of Pedro Xing. The watershed ranges from streams draining the south slopes of Mount Diablo in the north, most creeks from Mount Hamilton in the south, and arroyos as far east as Altamont Pass. For more information about this creek and what is being done to preserve its migratory fish population, click HERE. The Alameda Creek in Niles Canyon between Fremont and Sunol, California, USA courtesy of Pedro Xing. The Vallejo Flour Mill in Fremont, California, was built in 1850 by José de Jesús Vallejo, elder brother of General Mariano Guadalupe Vallejo on his Rancho Arroyo de la Alameda. A second flour mill was built in 1856, the stone foundation of which may still be seen today. 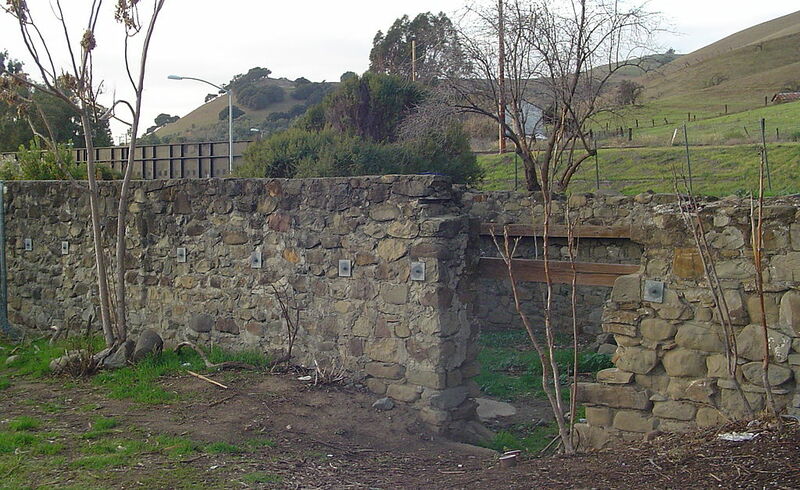 Rancho Arroyo de la Alameda was a 17,705-acre (71.65 km2) Mexican land grant in present day Alameda County, California given in 1842 by Governor Juan B. Alvarado to José de Jesús Vallejo. 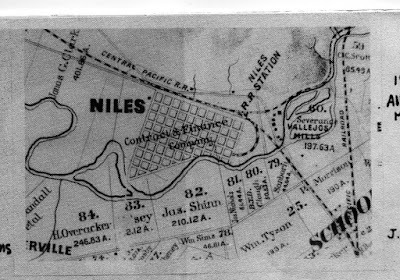 The grant extended along Alameda Creek and encompassed present day Union City, Niles and Mount Eden. In 1831, José de Jesús Vallejo (1798–1882), the elder brother of General Mariano Guadalupe Vallejo, inherited Rancho Bolsa de San Cayetano from his father in 1831. José de Jesus Vallejo was appointed administrator of Mission San José in 1837, but resigned in 1840, after an investigation by William Hartnell, who was sent by Governor Alvarado. Alvarado granted the four square league Rancho Arroyo de la Alameda, former Mission San José land to Jose de Jesus Vallejo in 1842. Following the Mexican-American War, California was established as a territory of the United States. The 1848 Treaty of Guadalupe Hidalgo which detailed the terms of surrender provided that the land grants would be honored. As required by the Land Act of 1851 after California became a state, a claim for Rancho Arroyo de la Alameda was filed with the Public Land Commission in 1852, and the grant was patented to José de Jesús Vallejo in 1858. For more information on the California Ranchos and claims to land around the San Francisco Bay from 1769 to 1972, click HERE. I base my fictional supposition that Hal Avery’s family was able to acquire land on or near this land grant based on the information that in 1863, the Southeast portion of Rancho Arroyo de la Alameda was acquired by Jonas Clark, who subdivided it and sold it in 1877. 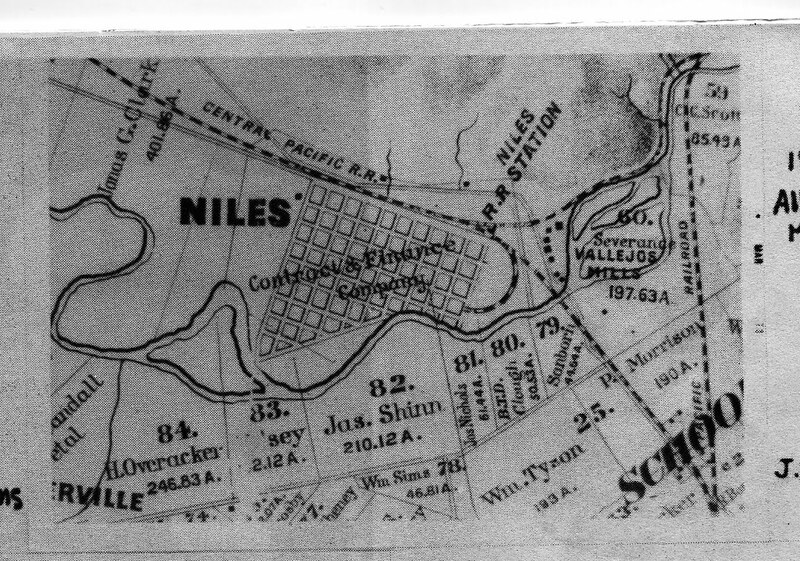 This area was later known as Niles, California. 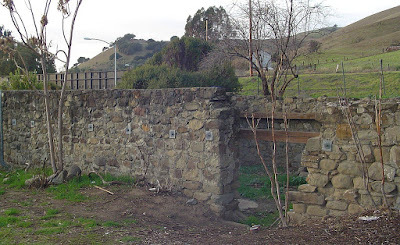 The stone aqueduct built to carry water for the mill parallels what is today known as Niles Canyon Road, State Route 84. The mill is located at the intersection of Niles Canyon Road and Mission Boulevard (State Route 238) in Vallejo Mill Historical Park. It is now part of the city of Fremont. Hal reached over and pried the paper out of Joshua’s fist. He rooted around on the ground until his fingers closed around the pencil Joshua had been using. 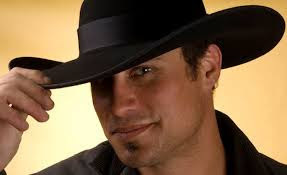 He smoothed the crumpled sheet reasonably flat on his knee before he read the last few barely legible sentences in order to know where Joshua had left off and where he should start. Hal shrugged and began to write, being careful to not poke the pencil through the paper weakened by the creases resulting from Joshua clutching it while fighting off his pain. He had almost finished writing the words Joshua had requested when his friend, with a voice noticeably weaker, spoke to him once more. 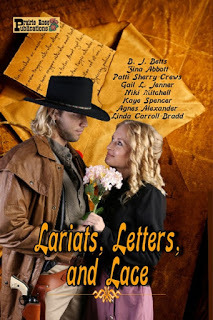 Her novelette, He Is a Good Man, was published in the Lariats, Letters and Lace anthology.